Does the thought of having to setup and tune all of these TVs in Townsville make you feel a little nauseous? 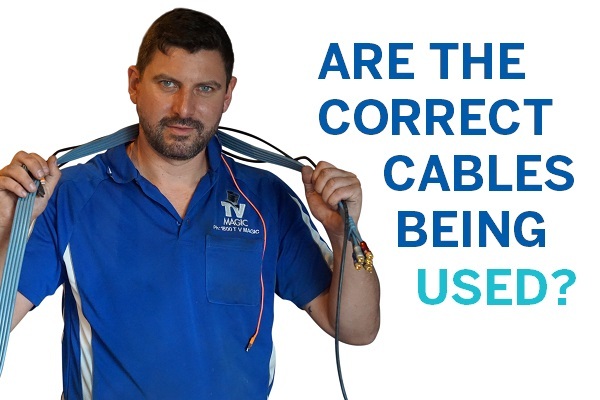 That's exactly why we created our Townsville TV setup, tune and installation services! 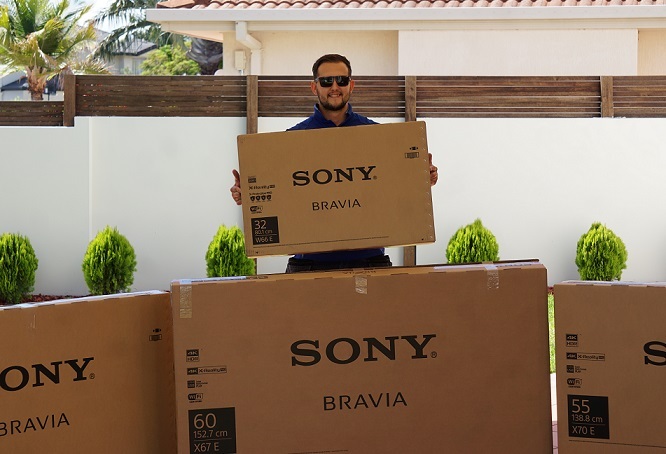 Not only are you free of the burden that setting up a TV causes, we can also pick your TV up from the shop so that you don't even have to leave the home. How is that for convenience? Simply pick up the phone, let us know what you're looking for and we'll make it happen! Sure, looking at all of the pretty TVs in the showroom can be fun. But did you know that this experience is kind of rigged? TVs surrounding the newest and sometimes most expensive model have their brightness dimmed to make the imagery look less clear and sometimes the contrast is tampered with too. 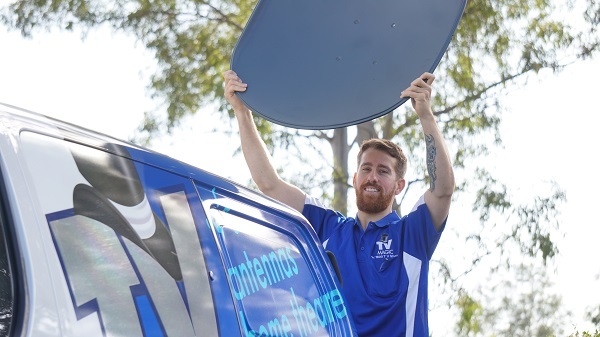 With our Townsville TV setup, tune and installation services, either we can go to the shops with you or go in and pick out your new TV for you. Already have the TV you'd like setup and tuned? Easy! 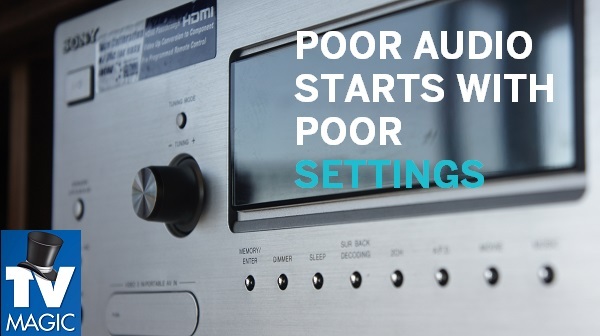 And if that TV happens to be a second-hand one without an instruction manual, we can even set that up too! 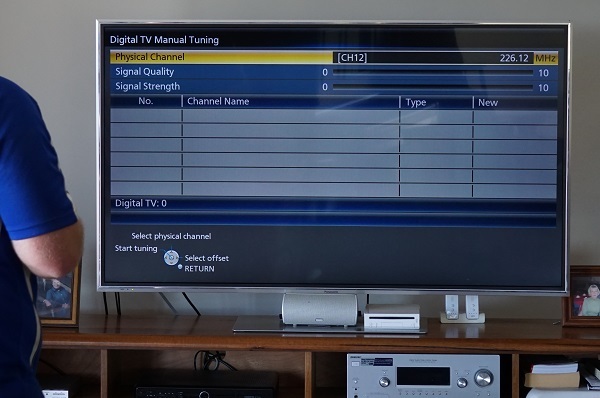 Once your TV has been setup, we'll manually tune in the channels and install it wherever you like! 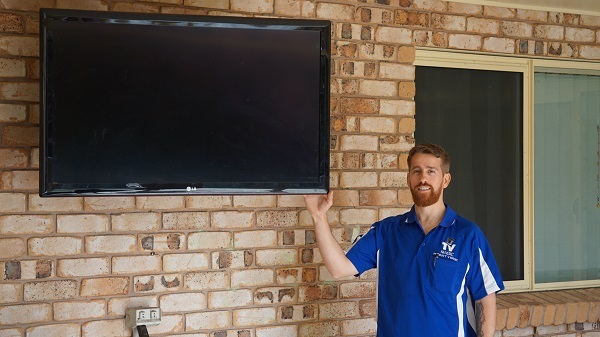 As well as Townsville TV setup, tune and installation, we also offer other services such as extra TV point installation and TV wall mounting, so when we say we can install your TV anywhere - we mean it! 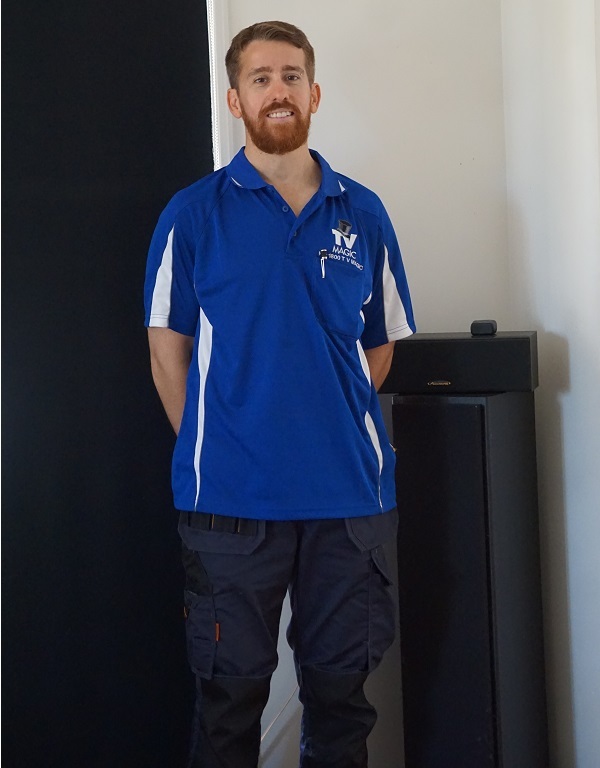 Inside, outside, at your Townsville home or business - Wherever you choose. So what are you waiting for?